No matter what you need, we are happy to be the team for the job. If you are in need of any of the following moving services, simply let us know. You already have a truck or a pod — you just need help loading it all up. No worries! We would be happy to help you carry out all the boxes and unload when you reach your destination. Our team can help you save time and go through your move with confidence. We would also be happy to bring any additional materials or tools you may need. From loading up specialty glass or fragile items to safely transporting your antiques, our aim is to help you feel at ease during your move. We’ll handle your priceless items with the utmost care and attention to detail. Allow us to handle packing and unpacking for you. 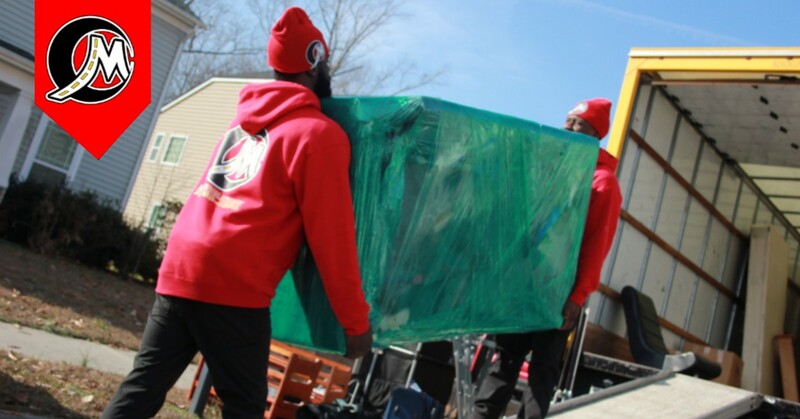 We’ll carefully wrap, pack, and secure your items before loading them up and transporting them to your new home. Our team has been carefully trained to handle larger items, and we can ensure they arrive at your new residence in wonderful condition. If you are moving to a new country, we would be happy to assist. We’ll set up your move with an international shipper, get your items loaded safely, and ship them to your new home. From placing your items on pallets to wrapping them securely, we do our best to get everything you need to you. One thing many homeowners and business owners don’t consider is the mess they will leave behind after a move. Whether you’re looking for a cleaning company to come in and clean up after you leave, or you’re looking for a reliable routine cleaning company to work with in your new home or office, Care More Movers is the company to call. Get in touch with our team today to learn more!